Meow! Meow! 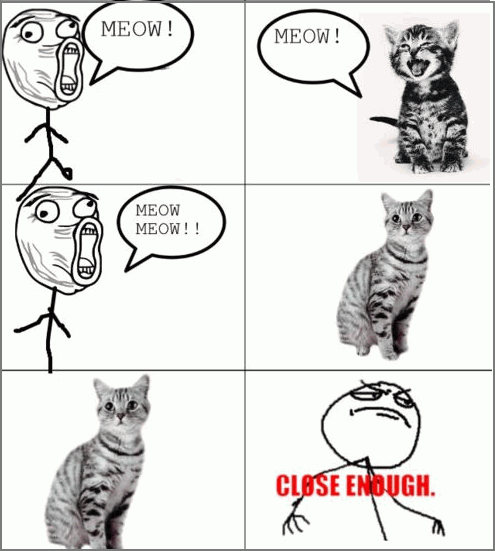 Meow Meow!! Close enough.